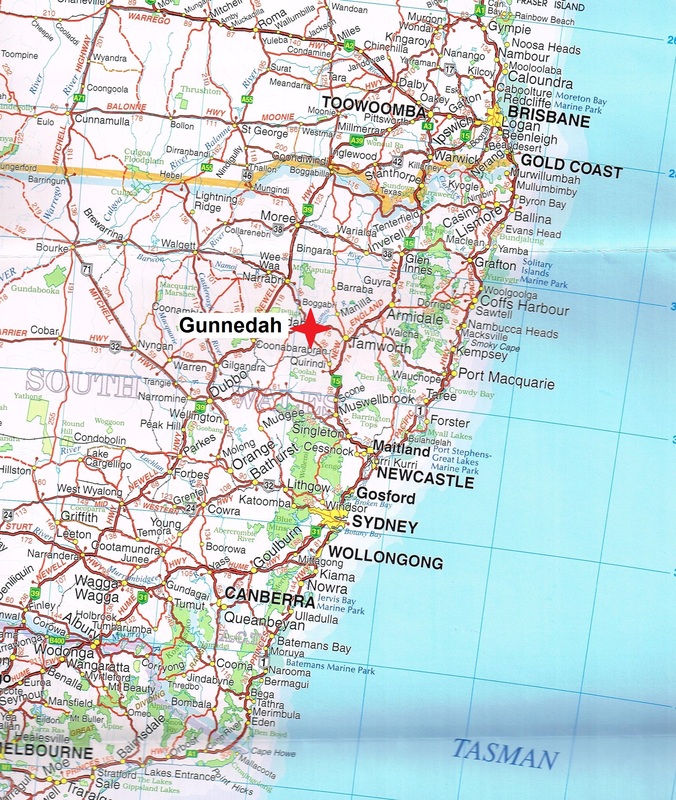 Located north east of Wagga Wagga. 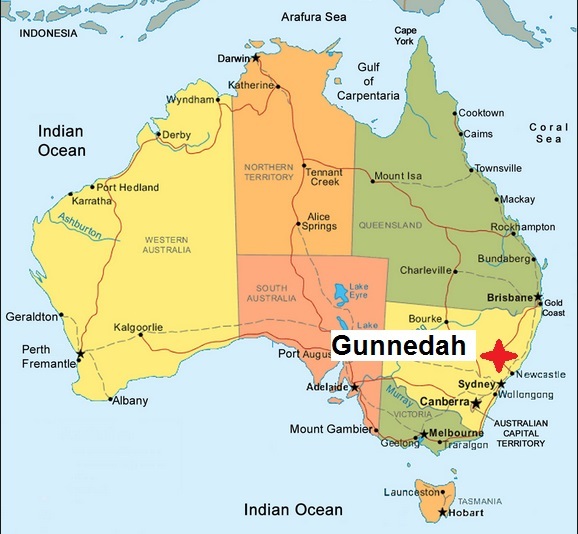 Originally Gunnedah was a service abattoir owned and operated by the local council. It increasingly developed serious debt problems and received a number of assistance packages from Federal and state government to maintain operations. Sold to private enterprise in 1996 it only operated a very short time before permanently closing in 1997.